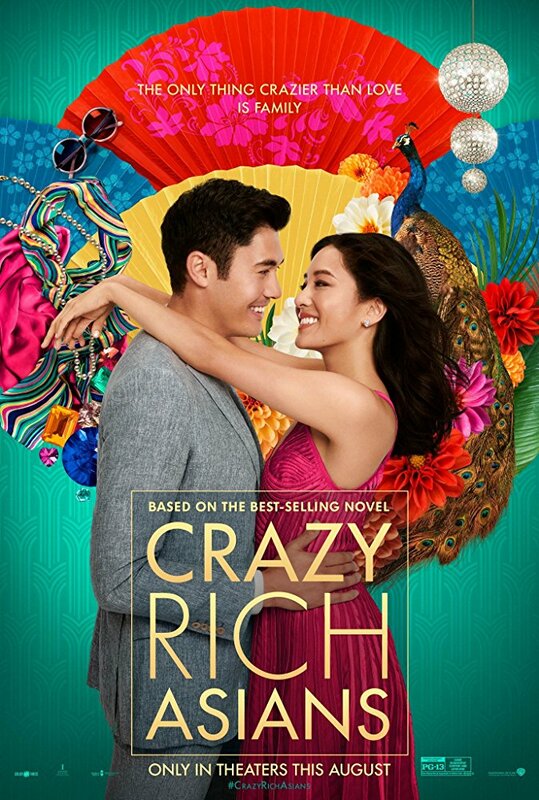 For about a year now, I've been hearing about the impending release of "Crazy Rich Asians." I tried to get into an advance screening last week, but it was sold out on two screens. 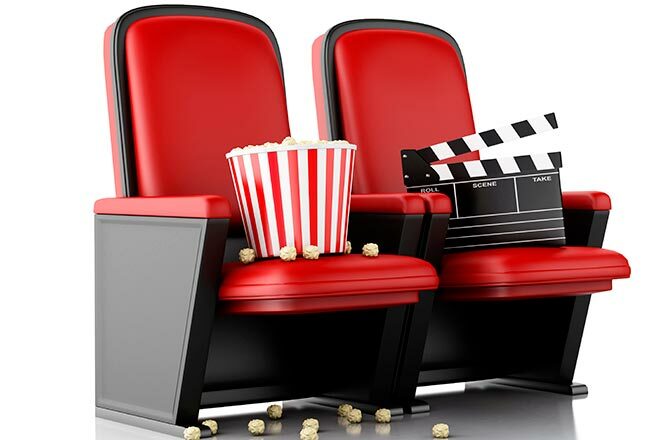 I was almost shut out of a Wednesday screening this week, but I was able to get one of about a dozen remaining seats with over 90 minutes until showtime. Clearly this was going to be an event movie, and since I knew it was based on a series of books, I likened it to "The Hunger Games" or "Twilight". The film's national box office ultimately fell well short of those other franchises, but in a way it did remind me of them. Stay tuned to the end to find out how. With the story needing some sort of conflict, it isn't all about first-class flights and mansion parties. Rachel wants desperately to impress Nick's family, especially his mother Eleanor (Michelle Yeoh) and grandmother (Lisa Lu). And why shouldn't they like her? She's armed with a fluency in Cantonese and an inspiring story about overcoming adversity to become a respected educator. But no, Eleanor subtly hints (and sometimes outright says) that she doesn't approve of Rachel for various reasons: that she seems too driven by her career to want to raise a family, that she's American and Western culture promotes selfishness, that she's not rich and in fact from a highly questionable background. But it's really about how no woman will ever be good enough for her baby. Rachel doesn't just have to worry about Eleanor, she has to contend with a whole public perception that she's only dating Nick for his money. She has to put up with accusations of gold-digging from Nick's extended family and circle of "friends", most of whom are moochers and gold-diggers themselves. But she does have a few people in her corner. Nick's kindly cousin Astrid (Gemma Chan) makes time for Rachel despite some drama in her own life. Nick's less-respected cousin Oliver (Nico Santos) helps her find the right look for a friend's wedding. Rachel's best friend Goh (Awkwafina) advises her to stand up to Eleanor to earn her respect. And of course Rachel's mother (Tan Kheng Hua) is always there for support. Characters like these make "Crazy Rich Asians" an enjoyable movie. And the spoiled, meaner characters are at least fun to detest. And the two leads are no slouches either. And even the often-chilly Eleanor is never portrayed as monstrous or unloving. What I'm saying is that there's a long list of affable characters in this movie. I want to see what happens with them next, even if their adventures here aren't really for me. It's not "bad", it's just pretty by-the-numbers lighthearted romance stuff. But as with "The Hunger Games" and especially "Twilight", the material was elevated by the infectious reaction of fans in the crowd. You try calling a movie middling when it's garnering applause every other minute, it can't be done. Both the movie and experience of watching it are just so much fun that it can be forgiven for not really covering any new ground. "Crazy Rich Asians" is rated PG-13 for some suggestive content and language. Its running time is 120 minutes.